Adams & Kokownowski Criminal Defense > Blog > OUI Arrest > Can A Field Sobriety Test Be Called Into Question? 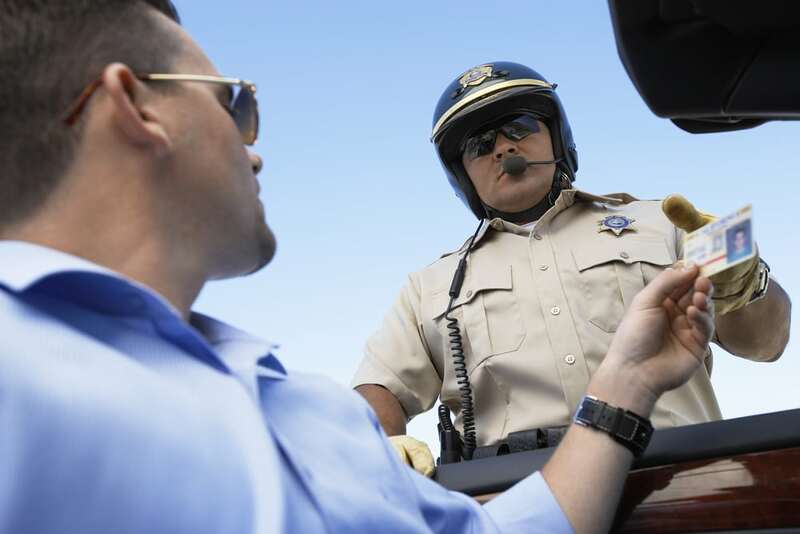 Our firm often deals with clients who are concerned about how the field sobriety test was used to determine whether or not someone was under the influence when being pulled over for another alleged infraction. A recent criminal defense case managed by our law firm highlights the importance of what to do when officers rely on the subjective outcome of a field sobriety test in order to charge someone with OUI. Our client sped past two police officers and then went through a stop sign at a very high rate of speed. At that point, the officers pulled him over and upon smelling alcohol in the car because the client was on the way home from a bar, requested that the driver exit the vehicle. At that time, our client performed poorly on the field test and was therefore arrested and charged with OUI. When beginning to prepare the defense strategy for this particular case, a focus was on the use of these field sobriety tests, and all of the things that the client did right in the moments after being immediately pulled over. All too often, the courts will rely on the insight and testimony from police officers at the scene. Police officers tend to highlight all of the reasons that support their decision to charge someone with OUI, rather than other information that could have been left up to interpretation or was clearly not a sign that a person was not under the influence of alcohol or drugs. Through cross-examination of each of the officers during the case, all of the things that the client did correctly came to light and a verdict of not guilty was returned. Finding the right experienced criminal attorney to help you with your case is crucial if you have already been accused of OUI.